We strongly believe that technology is a great tool not only for solving complicated and large scale problems, but it also can be used to improve little things which make our lives easier, more comfortable and fun. 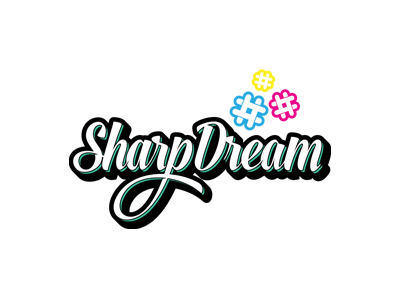 Sharp Dream is selling custom T-Shirts, Sweatshirts, Hoodies and Accessories. We implemented the whole set of features needed for any online store: Google Merchant Center integration for Shopping Ads, Facebook Pixel, Google Analytics, etc. 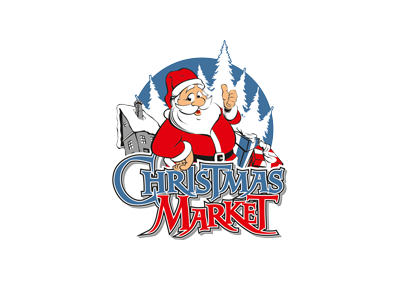 Christmas Market is bilingual Online Store which sales artificial christmas trees. 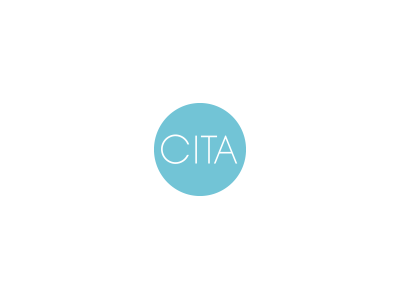 We developed several websites for different language versions for CITA Rehab Center in Barcelona, Spain. Need a website? Drop us a line! If you’re thinking about creating a website or you already have a website you want to make some changes to, let us know. We will get back to you to discuss the project in more details.